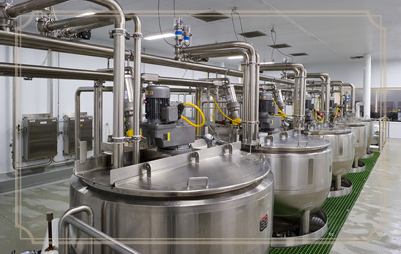 For clients who have their own recipes and need a production facility, Chelten House is capable of delivering consistent, repeatable products on a large scale. 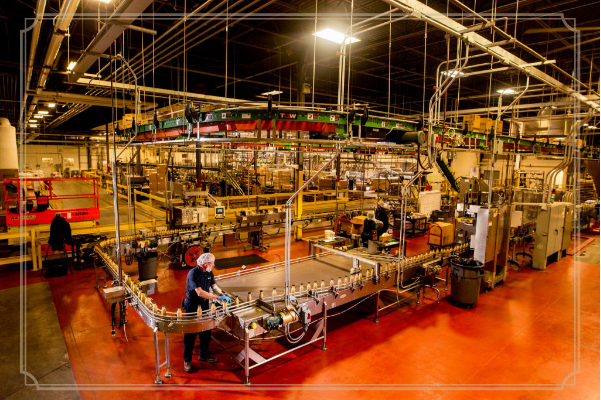 With 10 full-scale production lines between our New Jersey and Las Vegas facilities and more than 400,000 square feet of manufacturing and distribution space, we can handle even the largest orders, and deliver quickly throughout the United States. 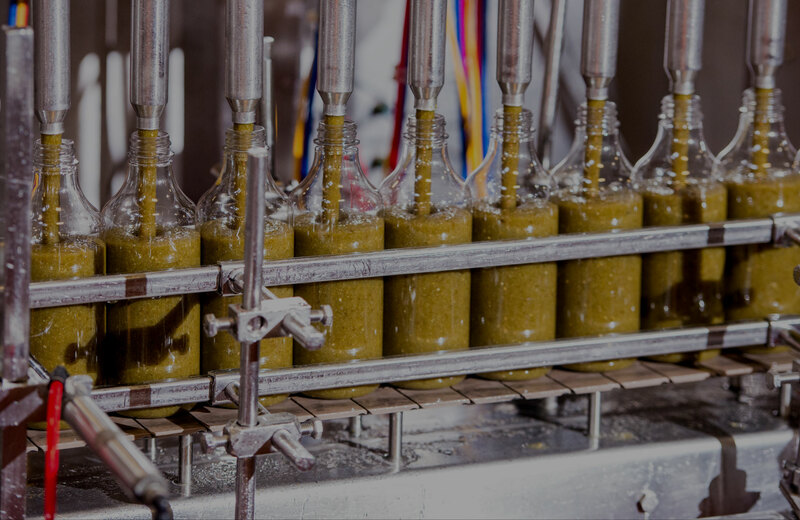 Our precision computerized batching system can be set to control every aspect of the process, ensuring your products taste the same every time, and our facilities maintain the highest food quality and safety standards. 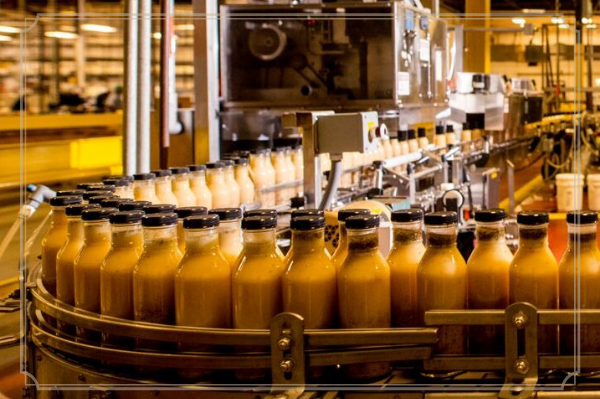 Our filling lines can be adjusted to accommodate many different containers, and we work with clients to handle labeling as well, providing a seamless end-to-end solution.